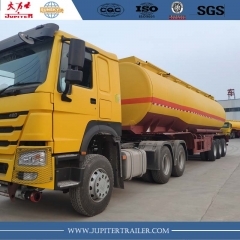 After one month production, 6 Units 40000 liters fuel tanker trailers and HOWO tractor trucks have finished production and leave our factory. 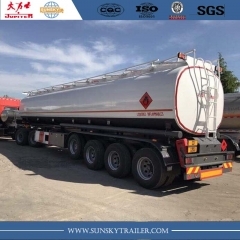 They will be deliver to Beira port, Mozambique then transit to our clients in Malawi.It is popular type of fuel tanker trailers in Malawi. 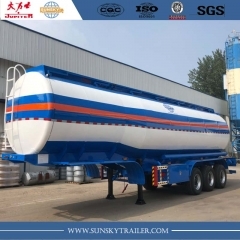 Those fuel tanker trailers and tractor trucks will be used for fuel transportation business in Malawi,Tanzania,Mozambique etc. 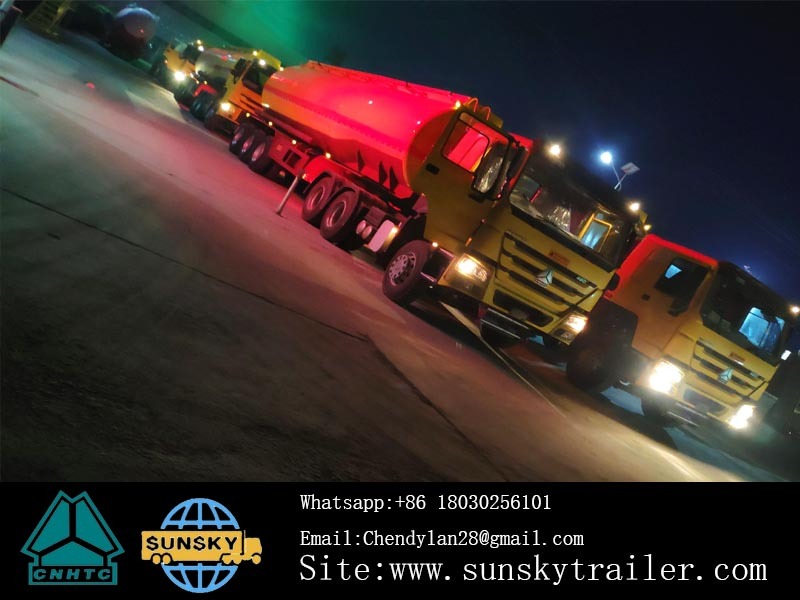 surrounding countries. 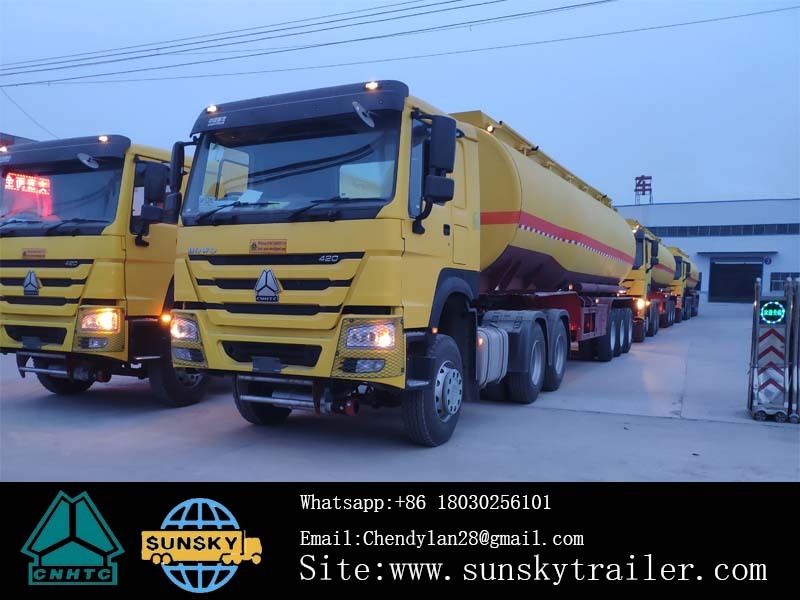 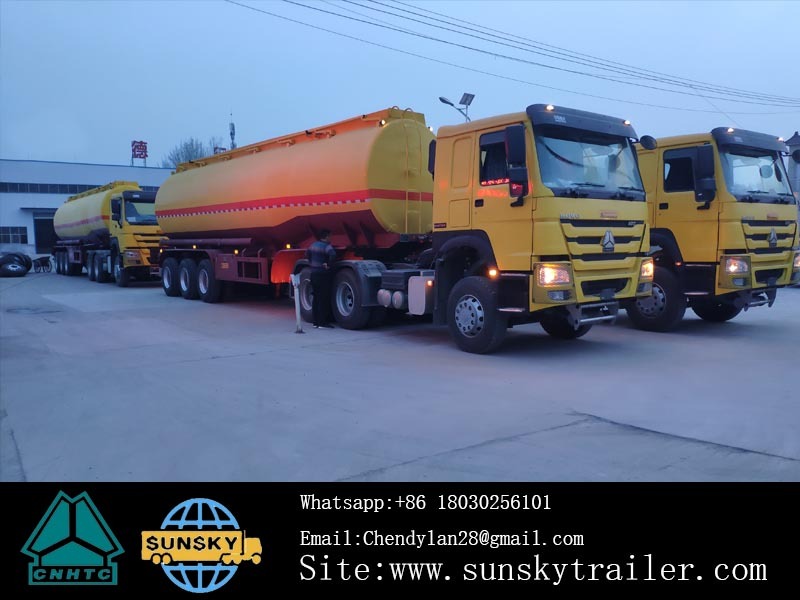 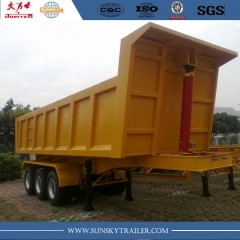 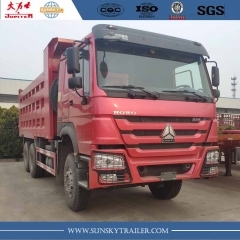 For more details,welcome to contact with us,and we can produce and design the fuel tanker trailers and other semi-trailers as your requirements.